Create everything from sweet and savoury sauces with commercial stockpot ranges. 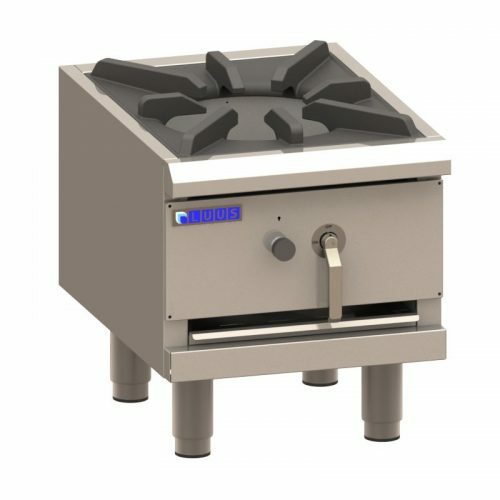 If you’re looking to heat up large amounts of soup, stock, or water, our stock pot ranges come with multiple burners, making it simple to find the one that best fits your kitchen. 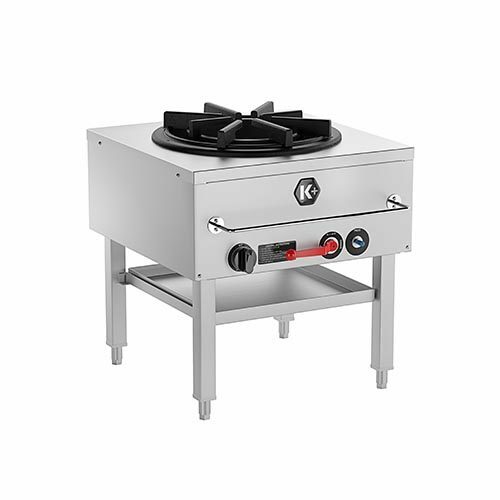 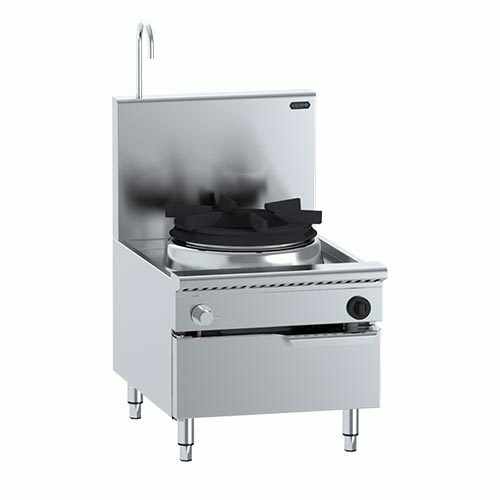 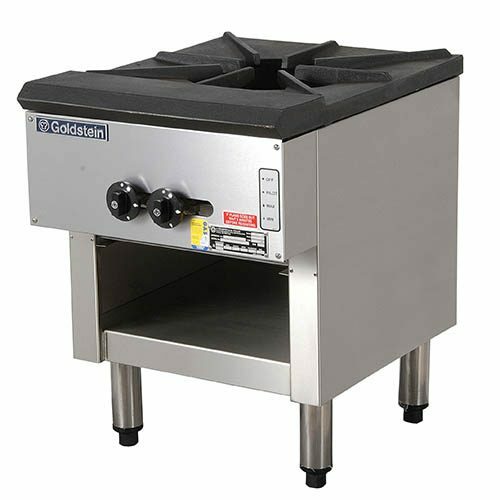 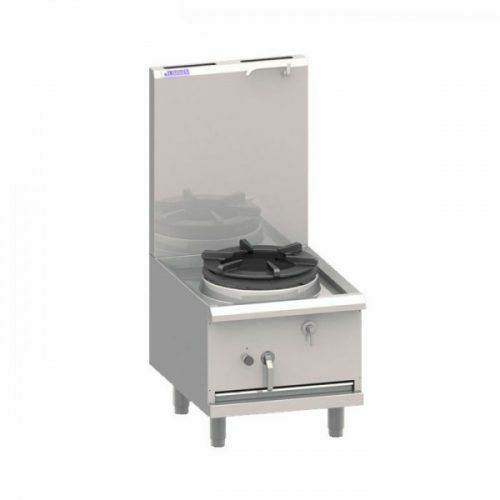 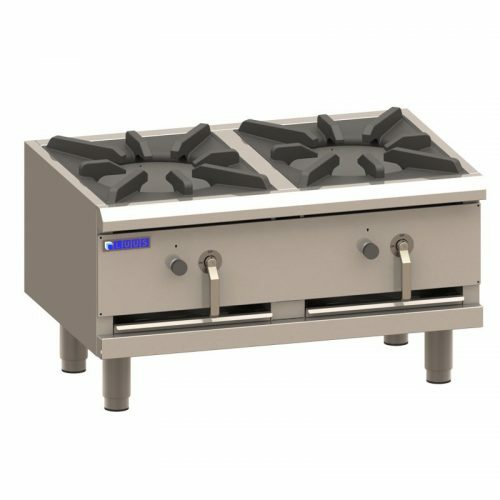 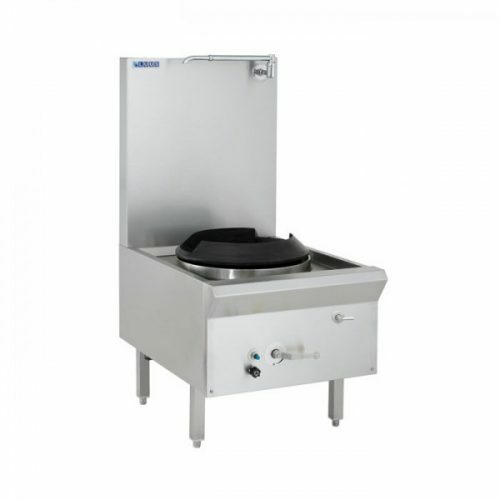 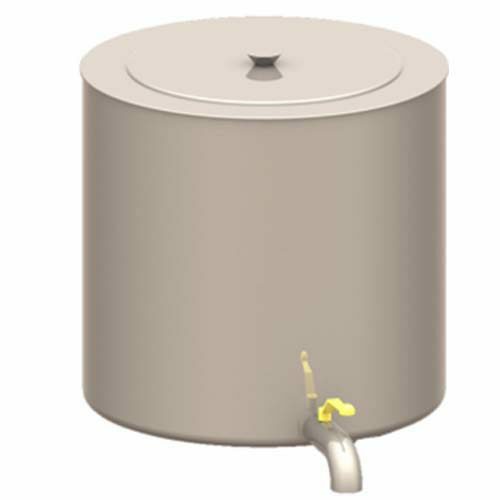 Commercial stockpot boilers feature like cast iron grates and continuous pilot lights. 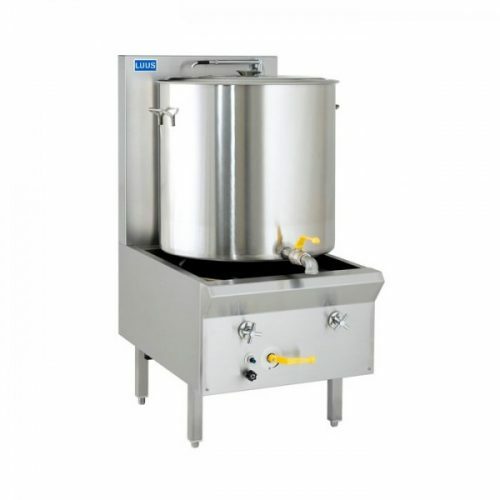 So this makes it’s easy to start cooking your stocks & soups quickly. 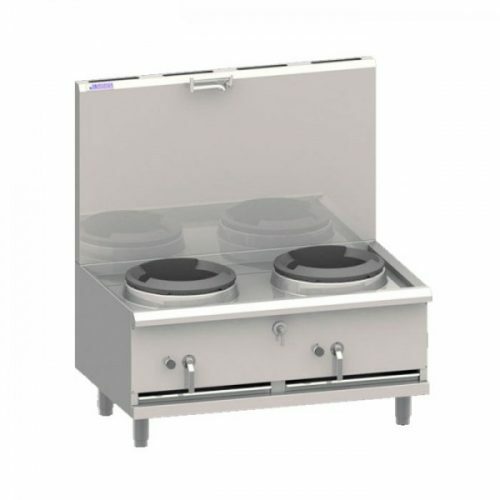 Also, some ranges equipped with storage units so that you can keep your cooking tools within reach. 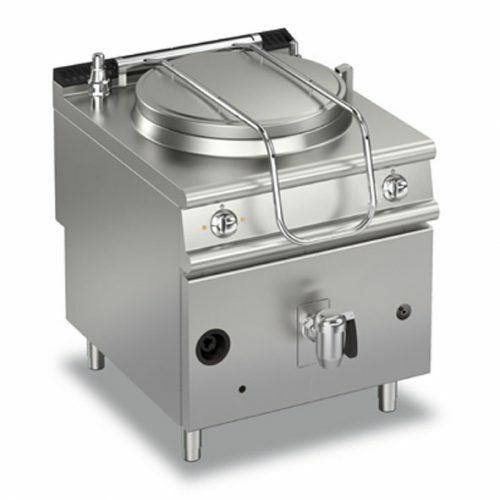 Stock pots come in a variety of sizes to fit your direct or indirect boiling pan for your best cooking method. 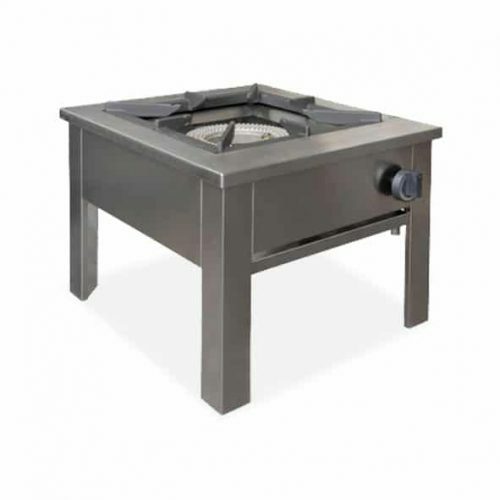 These are built to last with high-grade materials such as stainless steel. 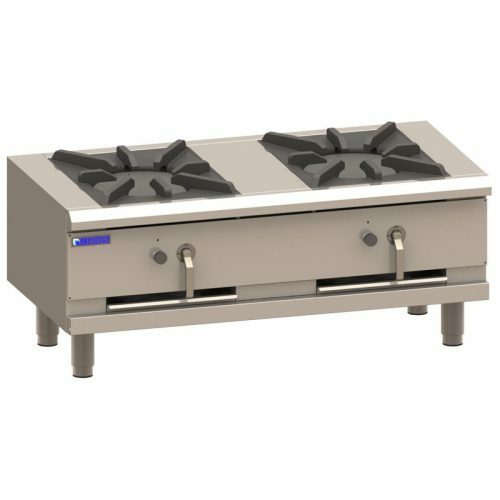 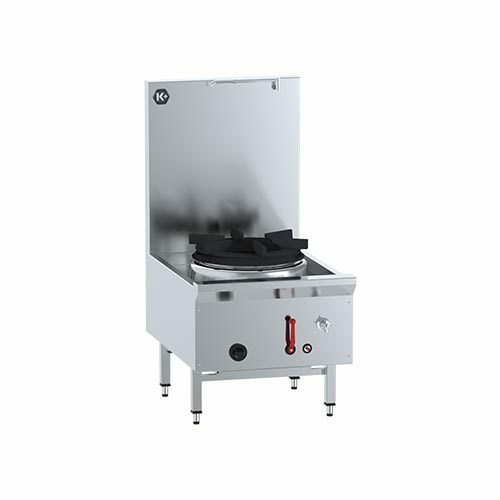 You have a variety of stock pot ranges to choose from including cooktop and floor models. 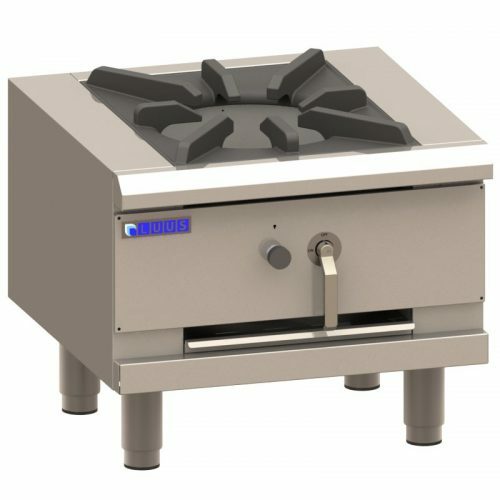 Also, well as gas or electric stock pot ranges.